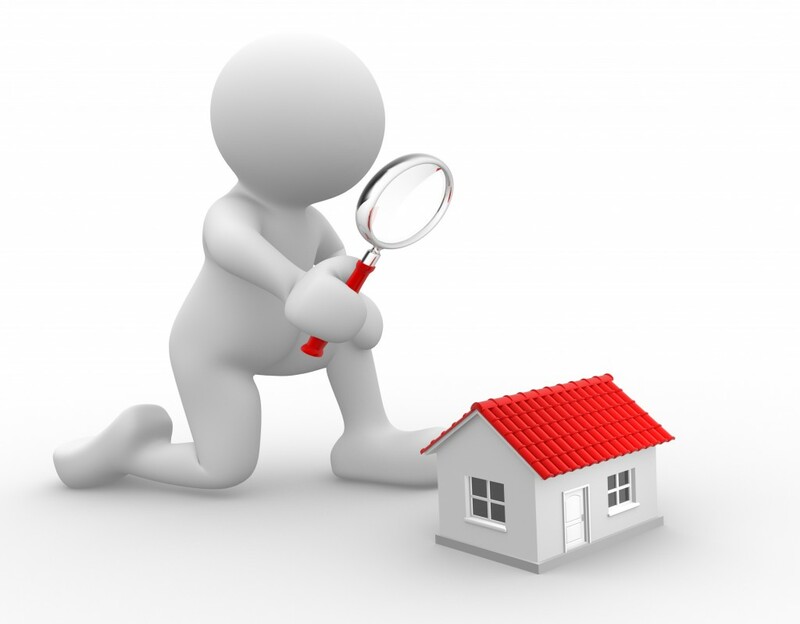 This inspection is a thorough inspection of your home prior to your listing it for sale. An inspection may be considered in order to identify problems in the making, as well as to learn about important preventative measures that you can take to avoid costly future repairs. It is also very helpful in determining the proper sales price for your home. Don’t go on the market unguarded — get prepared with our Pre-Listing Inspection. Pre-Listing Inspections start at $275 for a single family home. Call now to schedule.